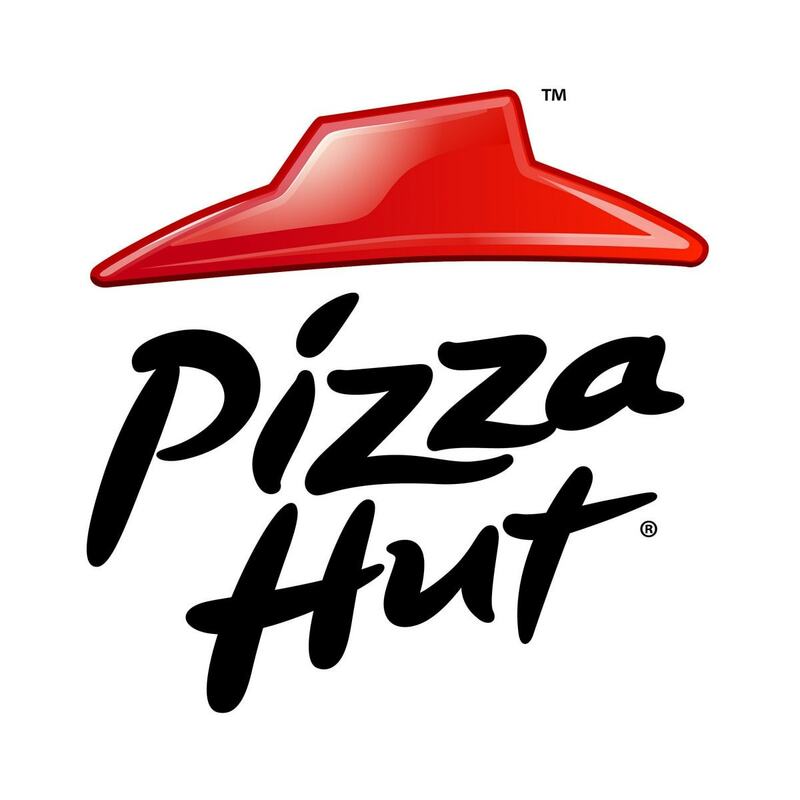 Pizza hut is one of the leading pizza fast food chains in India. 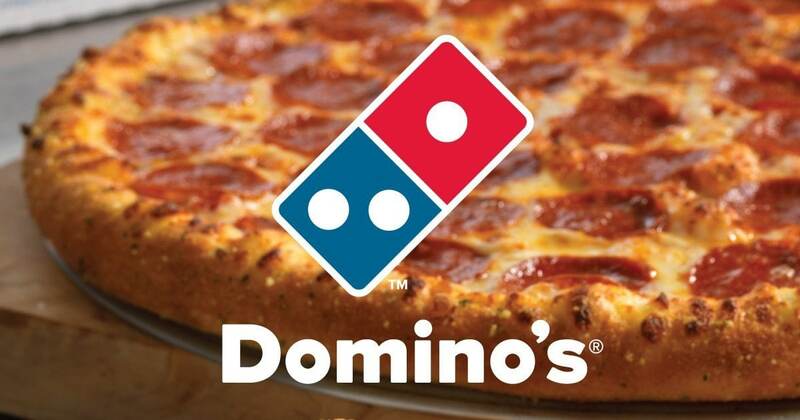 The pizza chain was one of the first entrants in India for pizza and was soon followed by Dominos. However, the pizza chain continues to maintain its premium image. This article discusses the marketing mix of Pizza hut which falls in services marketing and hence 7 P’s of Pizza hut are mentioned herewith. Pizza hut is most prominently known for its Italian products, viz Pizzas, breads and pastas. But at the same time, due to increasing competition from Dominos, McDonalds and KFC, Pizza hut has gone local as well with its Birizza which is a type of Biryani. However, the pizza hut chain is most known for its tasty variety of Pizzas. The product characteristic of Pizza hut pizzas is that the pizzas are high quality and are served in sizeable portions. Thus, people love the rich taste of pizzas and pastas of Pizza hut. Another companion of Pizza hut is the Pizza hut delivery, which like Dominos, is concentrated on delivering the pizzas at home. The pricing of Pizza hut is premium / skimming pricing. Pizza hut knows that it is the first entrant for pizzas in India. 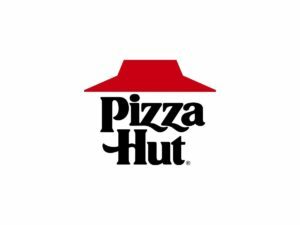 On top of it, Pizza hut provides higher quality food as compared to its competitors and at the same time the ambiance of the pizza hut chain is better and richer than most of its competitors who serve Italian products. Thus, even though Pizza hut has a premium pricing, people prefer Pizza hut over others. Pizza hut is present in most of the A grade places across urban areas. This placement helps Pizza hut maintain its premium positioning in the mind of people, because B grade town people will have to go to the A listers area to actually have a pizza hut pizza. On the other hand, A grade towns are more likely to have pizza from pizza hut than from dominos because of the price positioning. Due to a higher price, and a higher quality of food, pizza hut has to be present in A grade towns only. In B grade towns, people would more likely prefer the more affordable Dominos. Promotions in the marketing mix of Pizza hut – Pizza hut is known to be a smart promoter for its own products. 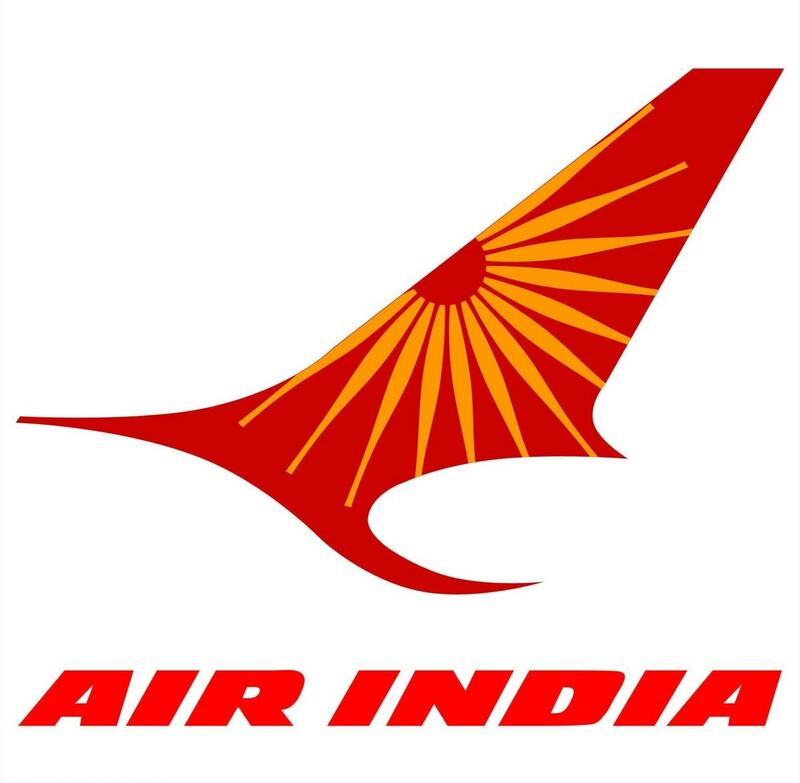 The ATL promotions mostly concentrate on introduction of new products as well as to build brand equity. During festivals, the ads take a different route and promote discounts and offers on products to attract customers. At the same time, pizza hut does several enterprise discounts as well and gives discounts to corporate customers. Finally, the success of the chain depends on local marketing. And local marketing depends on the local pizza hut outlet which may use BTL activities like hoardings, newspaper inserts, guiding customers to the outlet and lollipops. The best part of Pizza hut are the people. Pizza hut introduced a novel way of showing customer appreciation – the bell. Anyone who rings the bell on exiting from Pizza hut is greeted with a loud thank you from all the waiters in Pizza hut. These people also do performances frequently on celebrations and most important of all, the pizza hut chain has the most polite and well mannered people in the fast food industry. The only reason Pizza hut is able to demand premium pricing is because of its physical evidence and the ambiance. The cutlery of Pizza hut is fantastic and it is an enjoyable experience to have the pizza out of the pan right into our plate. The bowls served along with pasta are also good. The glasses are big. And the seats and tables are comfortably spaced giving people the complete experience of luxury dining. Combine that with the excellent people in Pizza hut and you have an excellent afternoon or evening of dining out for Italian cuisine. Pizza hut serves only freshly made Pizza and pastas. 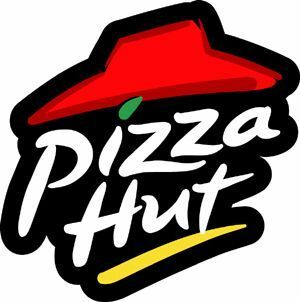 The process of Pizza hut involves having the raw materials half prepared in the kitchens of Pizza hut. 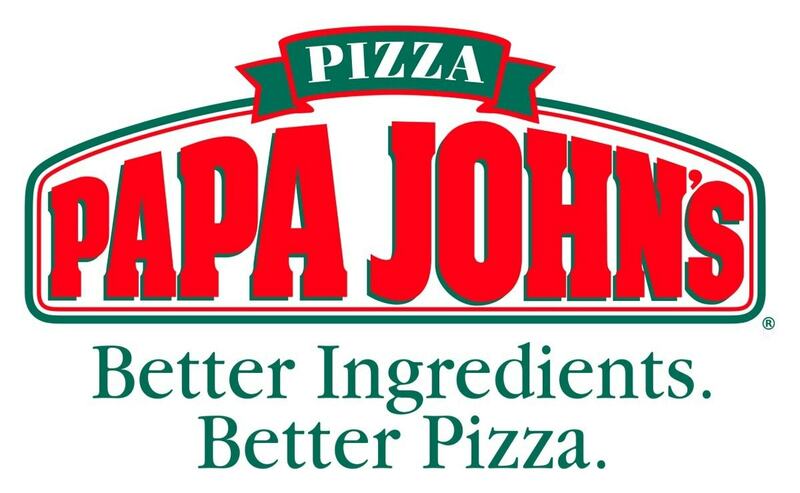 Once the order is received, the pizza is immediately prepared and served hot. In case of pizza hut delivery, pizza hut has gone a further length and introduced a hot mark on all their packaging for Home delivery. If the mark is not red, than the pizza is not hot and it can be returned to the outlet. Furthermore the outlet also promises 30 minutes delivery for which it has to maintain a slew of drivers who deliver the pizza. This completes the marketing mix of Pizza hut. The reality of the market is that Pizza hut is a fantastic food chain, but it is slowly being overtaken by Dominos because of the presence of Dominos to deliver pizzas to even B grade towns and cities. Ignoring the B grade towns is a deliberate marketing strategy of Pizza hut. But in the long term, whether this marketing strategy is right or wrong, only time will tell. Would you be able to send me some of your sources for this article? 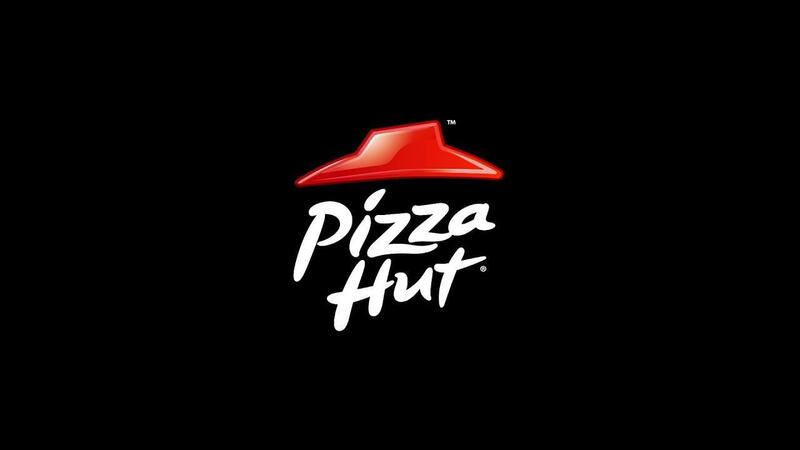 I’m doing a research project on how companies adapt their marketing to developing countries, and find pizza hut an intriguing example. I love your article but I would like to dig a little deeper. If you’d be willing to send me some links or whatnot, that’d be great. I am sorry i cannot help you with links. This is because this article is a 100% original and i have written it with my own experience about pizza hut in India. There are some statistics which have been referred from newspapers over the years. But finding them and referring to them will be difficult for me. Sorry i am not of much help with your query. I really enjoyed reading your article on Marketing Strategy of Pizza Hut. I am also in the same trade of making and delivering Pizza in Kharagpur (West Bengal) With my Brand of MR. PIZZA a B class city with a population of about 3 Lakhs. Can you suggest some easy and cost effective method to push my brand through the teen age and young students of IIT in Kharagpur. The country’s first IIT is located here and is only 2 minutes walking distance from my centre.